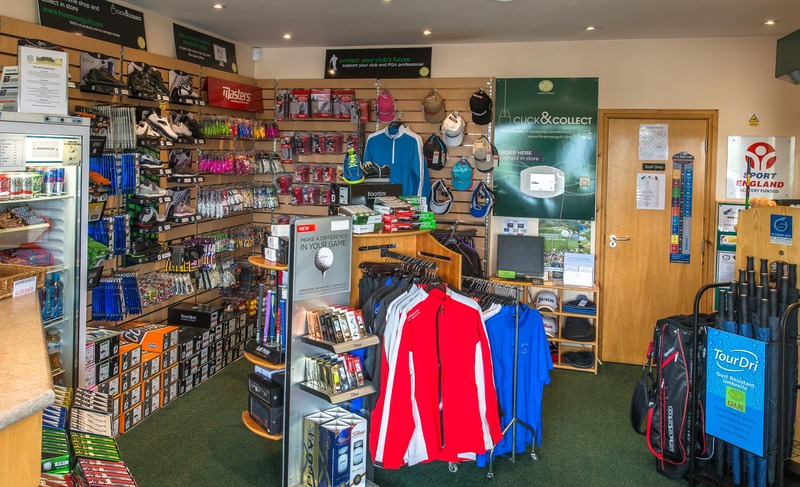 Plus also our very own second hand club selling service for members and guests – try before you buy! To keep updated on Pro Shop special offers, campaigns, multi-buy deals and demo days click here and sign up to our weekly newsletter. Want something you haven’t seen in the Pro Shop? Just Ask! We can get you any product at Guaranteed Best Value on top brands. Free delivery to the Pro Shop!